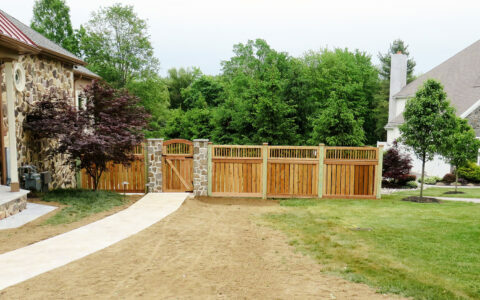 As the most affordable privacy style, stockade fences offer a high value, long-lasting solution. 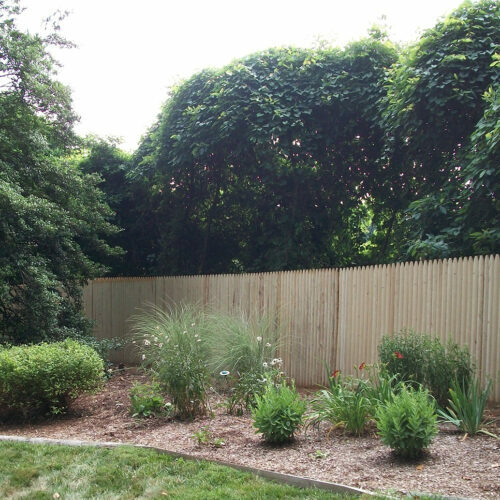 Particularly popular for areas that are less noticeable or where budget is the primary consideration, stockade fences create a solid visual barrier. 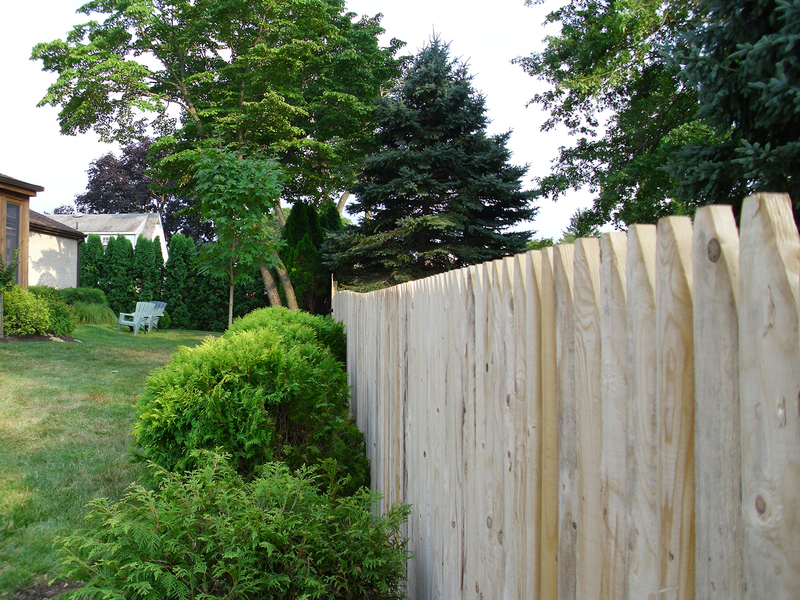 These fences may serve as a backdrop for your landscaping or can be used to obstruct the view into your neighbor’s property. 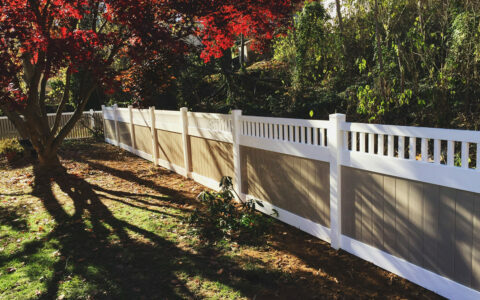 All of our stockade fences are made with #1 grade spruce wood and feature traditional beveled, Gothic-style pickets. Known for its beautiful, sunny characteristics, this material ages to a natural gray color with time and is one of the most budget-friendly privacy options available.